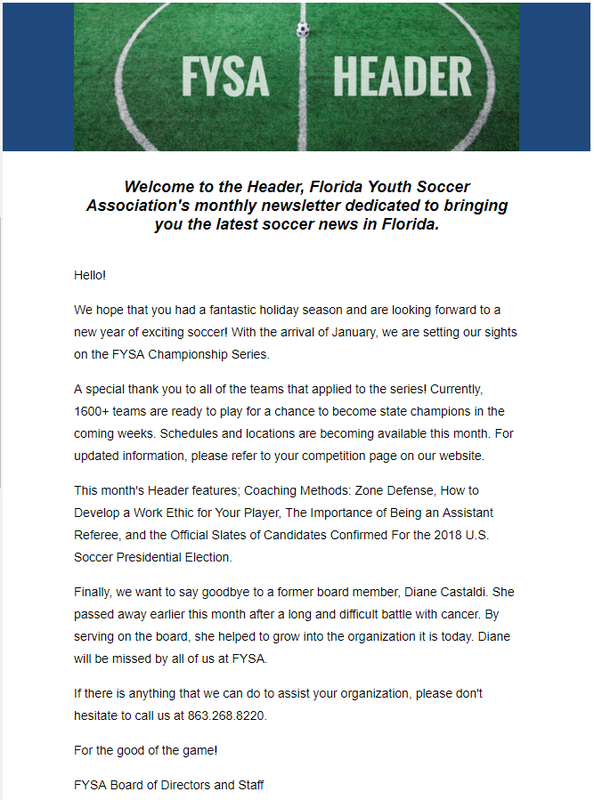 The Florida Youth Soccer Association has three ongoing publications to our members. 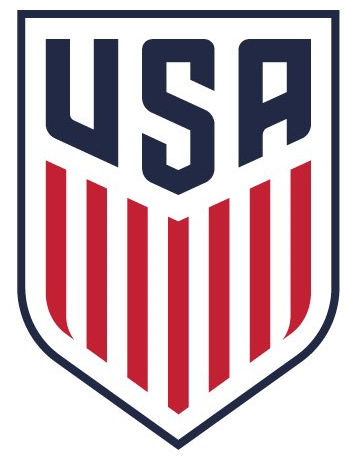 The Header, our monthly e-newsletter, includes club/team articles, highlights from FYSA events, and updated news from the US Soccer Federation. 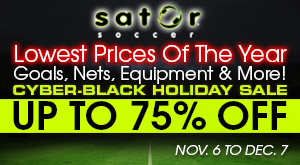 Special promotions and discounts are also included with this publication. To sign up for The Header, follow the link here. The FYSA Annual Magazine, Touchline, is our oldest publication. The magazine highlights events throughout the season and also provides a platform for educational information. 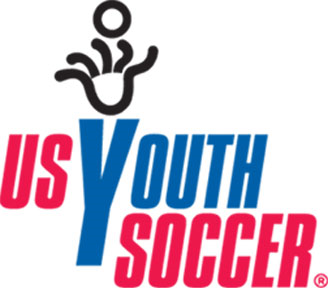 The Touchline magazine is released every November with dedicated articles from FYSA/US Youth Soccer staff members. Our newest publication comes from a partnership with a company out of Alabama. 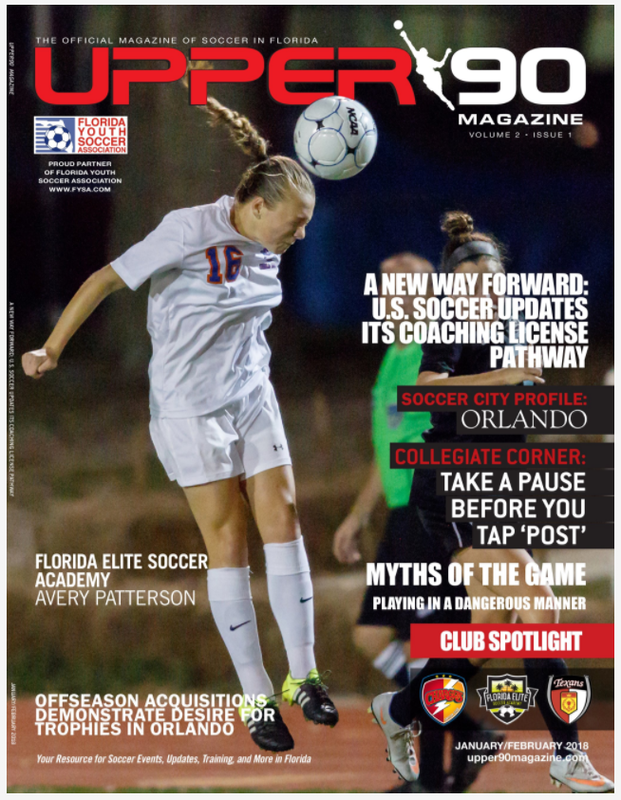 Upper90 Magazine is the official magazine for soccer in the Sunshine State and is distributed digitally to all of our members for free. 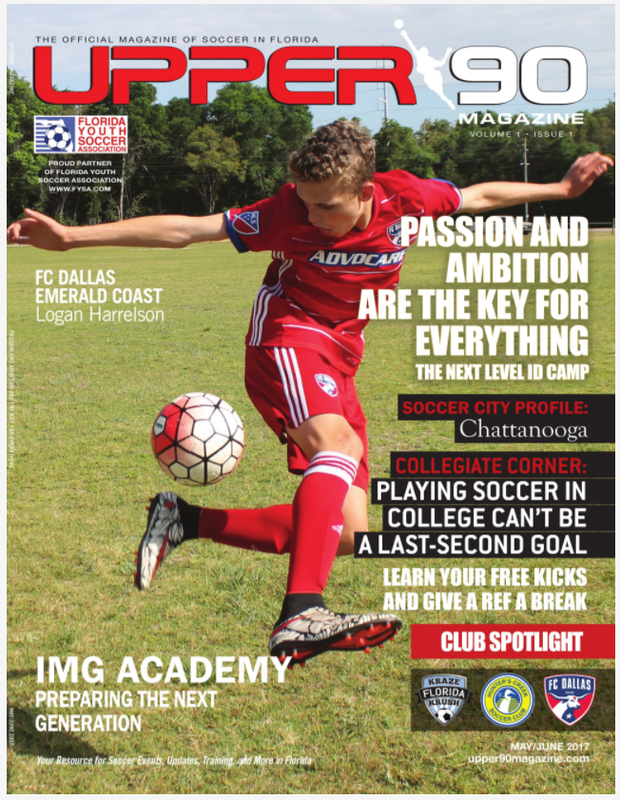 Included in this magazine are unique interview with top players & coaches, club/team spotlight, MLS city highlights, and upcoming camps for youth players. Please find examples of each of our publications in the content below. 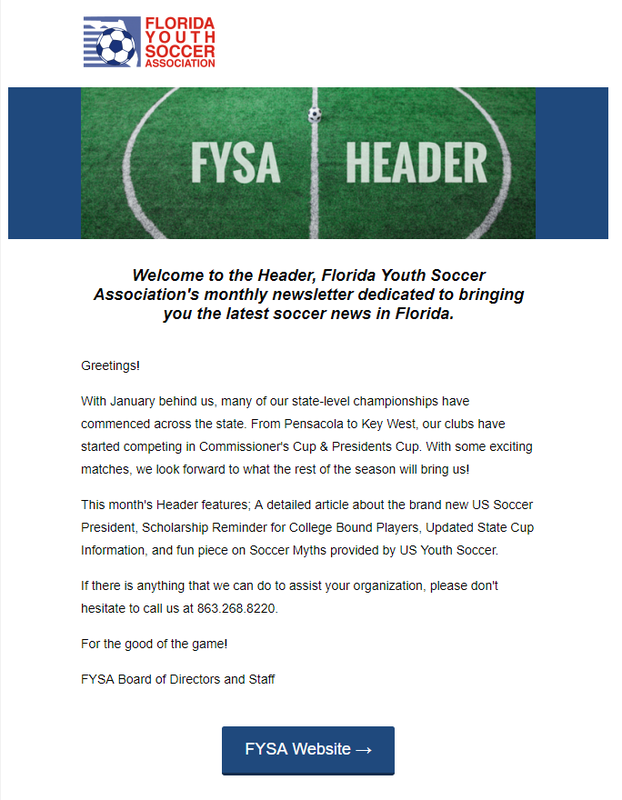 If you have any questions about advertising opportunities or about specific articles, please contact Jared White, the Director of Communications, by phone at 863.268.8220 Ext: 311 or at communications@fysa.com.